Elevate 2018, the only retail automotive summit dedicated to human capital management, is officially a wrap. The event took place on October 2 and brought together 200 dealership HR leaders, General Managers and Dealer Principals for a full day of discussing the latest human capital management challenges and opportunities. 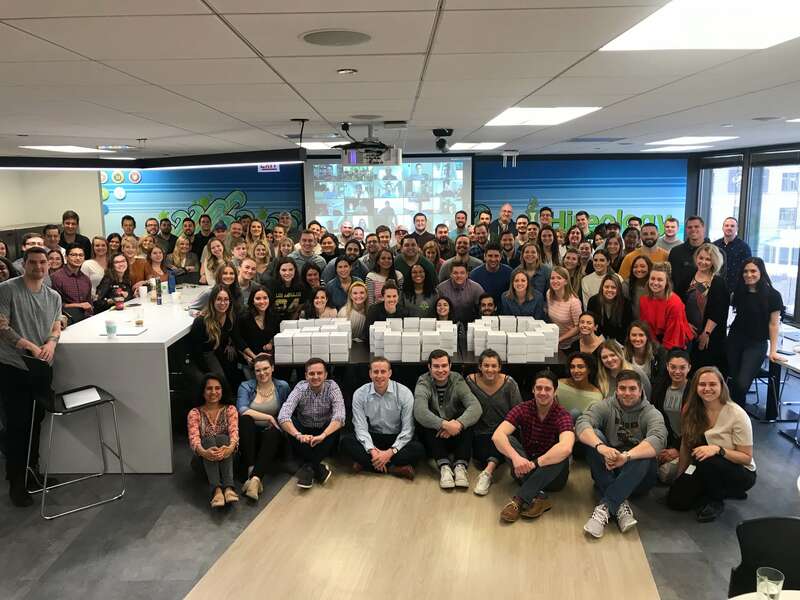 Leveraging a provided human capital playbook developed exclusively for the event, attendees collaborated with one another to build the strategy and tactical plans to turn their hiring and talent management into a source of competitive advantage. 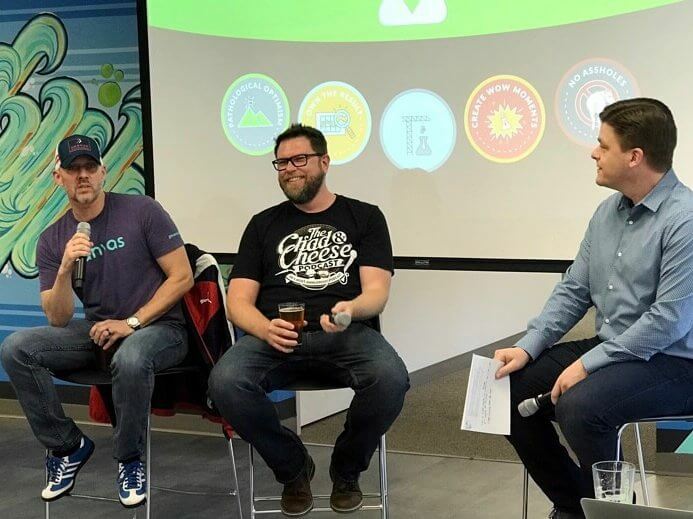 Whether you missed out on the event or were in attendance, see below for several key takeaways from Elevate 2018. 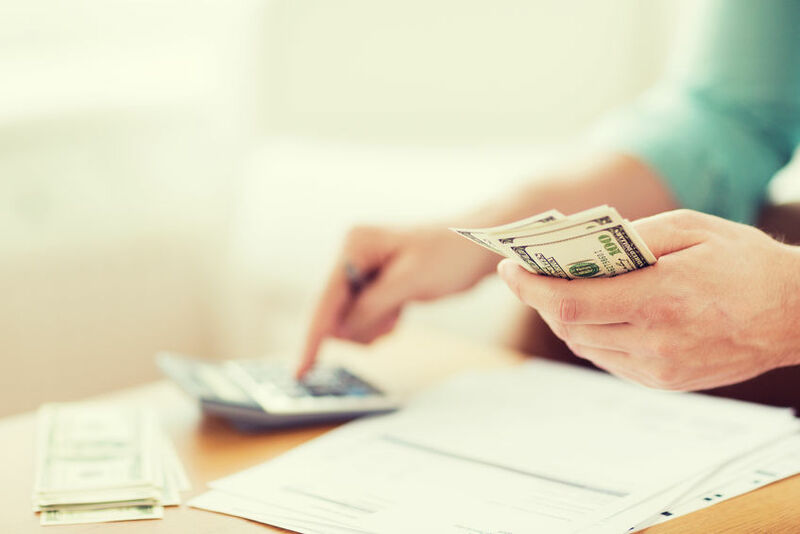 As profit margins decrease and personnel-related costs increase in retail automotive, dealers need to identify new ways to remain profitable. And one way your dealership can do so is to put people at the center of your business model. During Elevate’s opening keynote session, “Win the Applicant Economy: How an Inside-Out People Strategy Will Make Your Business Thrive,” Adam Robinson, Hireology Co-Founder and CEO, discussed the state of the retail automotive industry, the current job market and how dealers can stay competitive by building their best teams. By focusing on a strong people strategy now, your dealership will be prepared for future success with better people and, as a result, a better customer experience, and increased productivity and profitability. The keynote session also focused the need for dealerships to treat recruitment similar to consumer marketing. Recent Hireology data found that the average dealer waits 10 days to review and respond to applicants. You wouldn’t let a customer lead go unanswered for 10 days and you should take the same approach to candidates – or you’ll risk losing out on top candidates. Given the record-low unemployment rate and limited interest in dealership careers, dealers need to build strong employment brands to attract top talent. If your dealership is facing challenges with attracting quality candidates for your open roles, review the list of benefits your dealership currently offers and consider building out additional benefits to reach job seekers who are interested in building long-term careers with your dealership. Job seekers today have countless job opportunities at the tips of their fingers, so it’s critical to sell top talent on the opportunity your team presents when you have their attention. During a panel session on “Rethinking Your Applicant Sourcing Strategy to Save Money and Improve Hiring,” Michelle Primm, Managing Partner of Cascade Auto Group, discussed the importance of developing a 30-second elevator pitch. Whether you’re attending a career fair, visiting a local college or technical school, or randomly run into someone who might be a good fit for your team, you should be prepared with a 30-second pitch on the benefits of working for your dealership. According to Primm, some key things to highlight in the pitch include career paths, dealership culture and the dealership’s commitment to embracing diversity and inclusion. By showing job seekers your dealership fosters a culture of community and is committed to helping employees grow in their careers, you can get them excited about applying to your open roles. 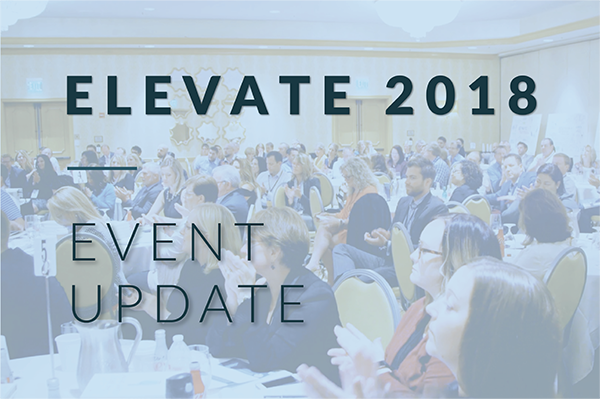 Additional content and key takeaways from Elevate 2018 will be released in the coming weeks. Next week, we’ll share an overview of a fireside chat with Sherry Schultz, Chief Human Resources Officer at Walser Automotive Group. We’ll also publish a full report on recent applicant economy data, which includes key stats highlighted in the Elevate human capital management playbook. Stay tuned! Hannah is the Event Strategist for Hireology, responsible for managing all internal and external events. Before beginning her career, Hannah attended Illinois State University, where she majored in marketing.